The wife and I have been fans of MMORPGs for quite a few years and have been active on titles from a year or two on different offerings. The great many of these titles simply tried to recreate what has been done very successfully by early forays into the style without providing much difference to the overall play of the game. 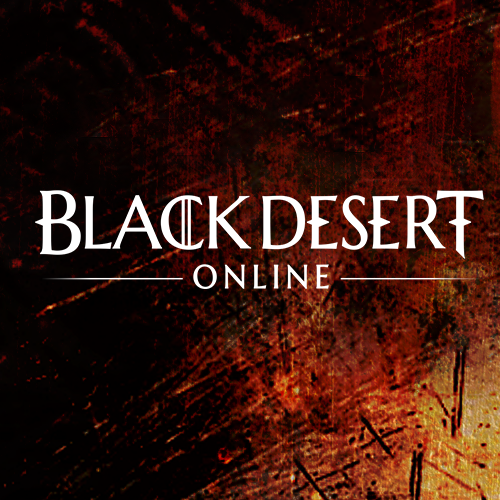 We were invited to experience Black Desert Online, a title that has been localized for the United States market from its original South Korean language. We both created characters; I took more of a warrior build while the wife went and built something akin to a rogue and we decided to go in and see what all experiences were present with the game. We liked a number of facets with Black Desert Online including the auto travel feature when it comes to quests. While there is some sense that this makes the title too easy, one can go and create some storyline logic for why this option might be present. Having a quest hub and your little spirit guide that has resurrected you a keystroke away is something that decreases the amount of travel that is necessary at the early levels of the game. The sense that one could become familiar with a number of occupations including mining, skinning, and herbal gathering by just having the proper tools is a smart one. The different combo attacks also provided considerable variety to the game. Black Desert Online’s easily-grokkable combos are a step up from other MMORPGs where one needs to find the right rotation and hit a series of buttons to increase crowd control or DPS. Black Desert Online creates button and movement combos to unlock stronger attacks, something that Rewards dexterity and does not provide players with too large of a difficulty curve. The graphics seem to be solid as well with a great many different models used for run of the mill and elite mobs. Black Desert Online’s speaking system is something fresh for MMORPG, making one have to converse with a variety of denizens through each city to become friendly and gain additional benefits. The title holds a high amount of replay value and should be sought out by anyone that is looking to play a wholly different title from many of the MMORPGs that are trying to carve out a market share. 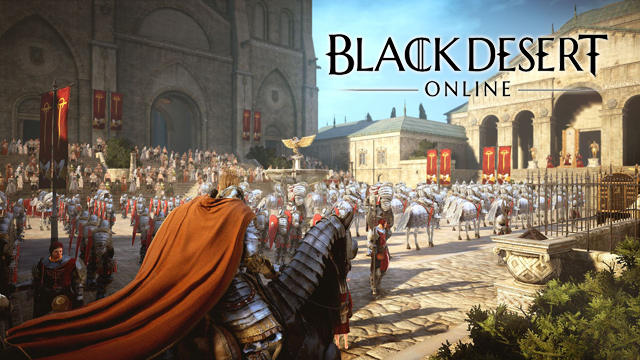 The Black Desert Online Explorer’s Package costs $49.99 and contains a number of extra benefits beyond the standard Traveler’s Package (priced at $29.99). We give this game our strongest recommendation. Previous Previous post: So You Think You Can Drive After Drinking?